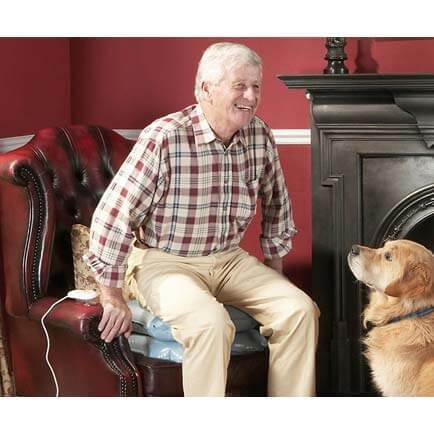 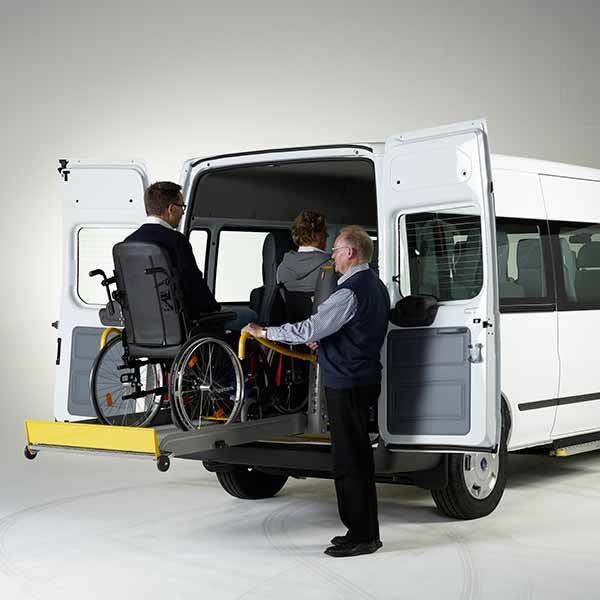 Moving from point A to point B can prove difficult sometimes with limited mobility. 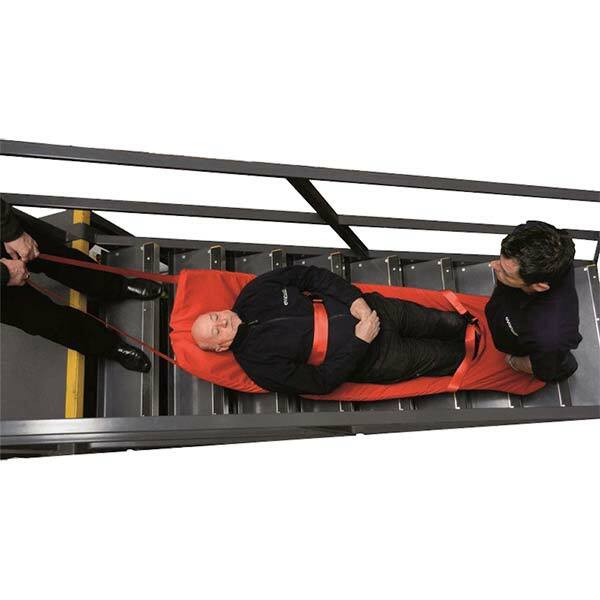 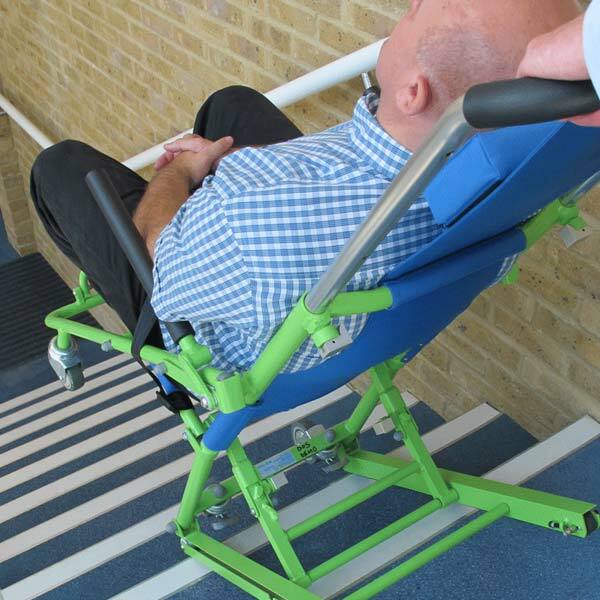 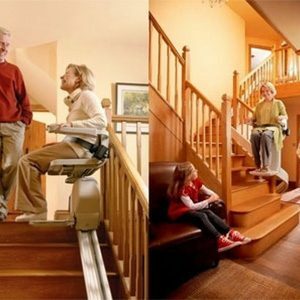 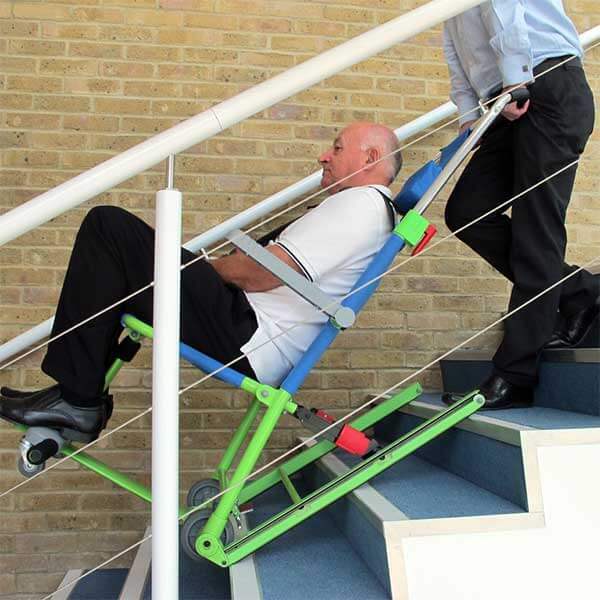 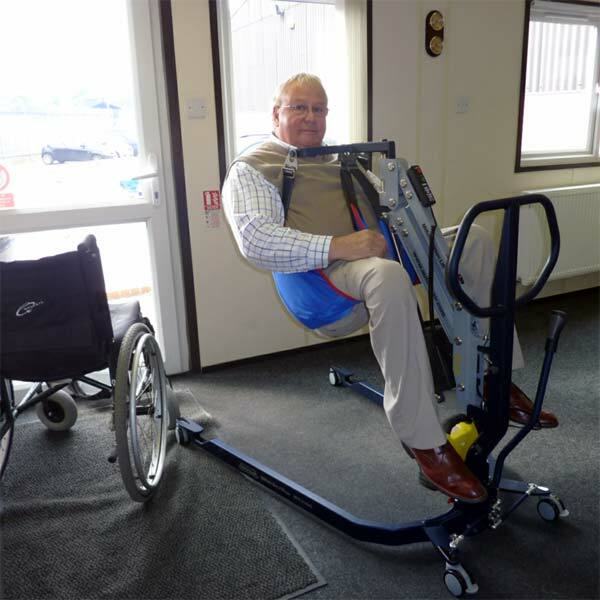 We aim to make light work of it all and reduce the risks associated with awkward lifting by introducing you to our range of patient lifts, hoists and slings. 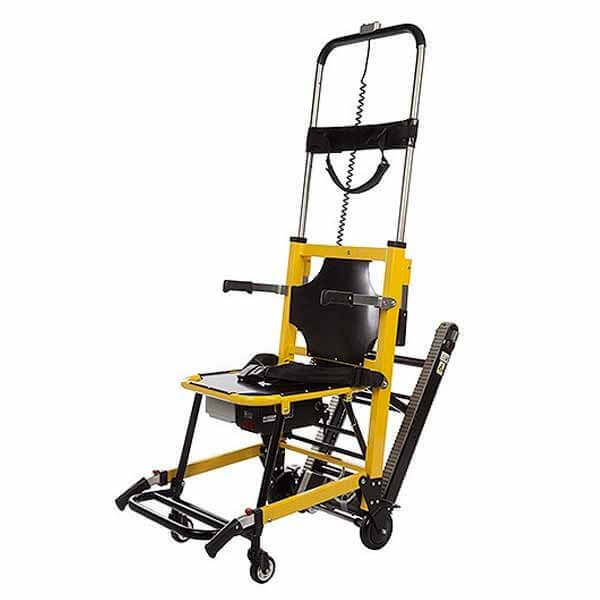 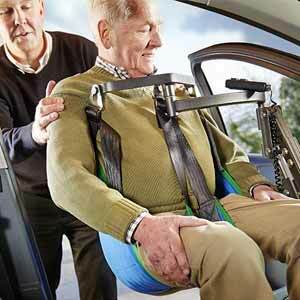 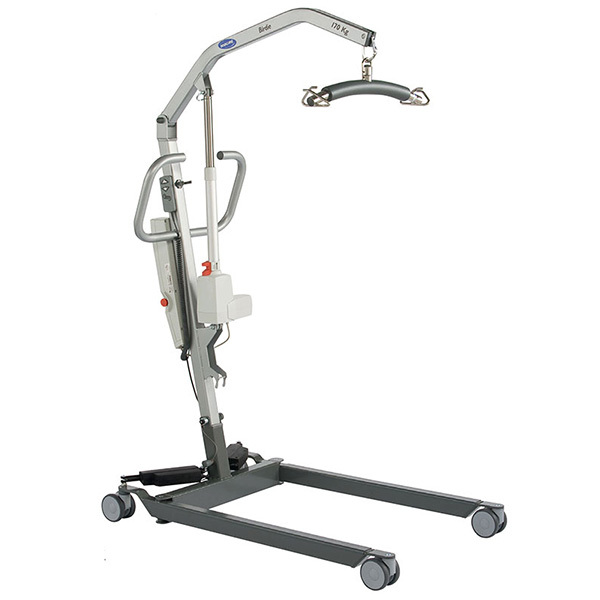 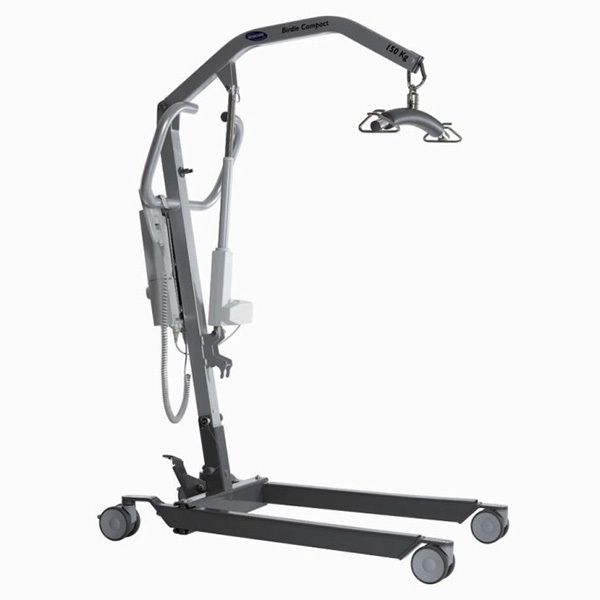 Our range of patient lifts and hoists include the highest quality at affordable prices. 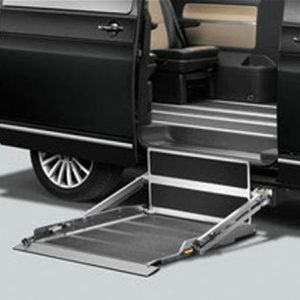 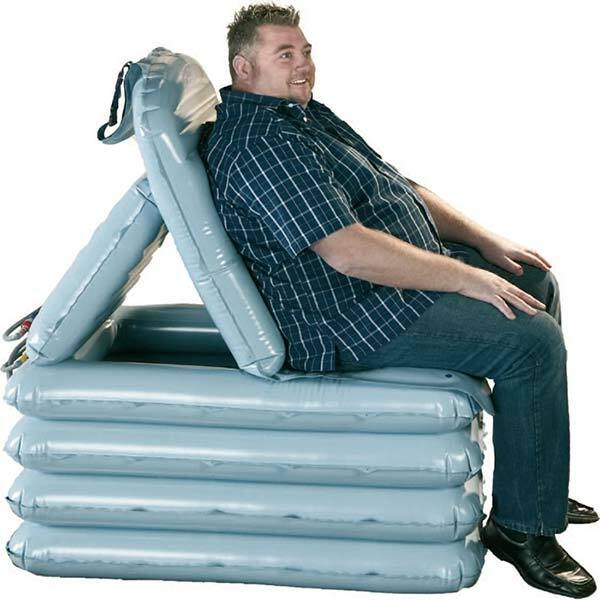 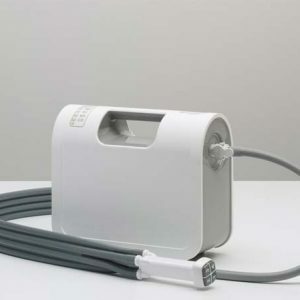 Autochair are the world leaders in vehicle adaptations and have been since 1983 and Mangar International are the world leaders in the design, manufacture and supply of inflatable moving and handling and bathing equipment. 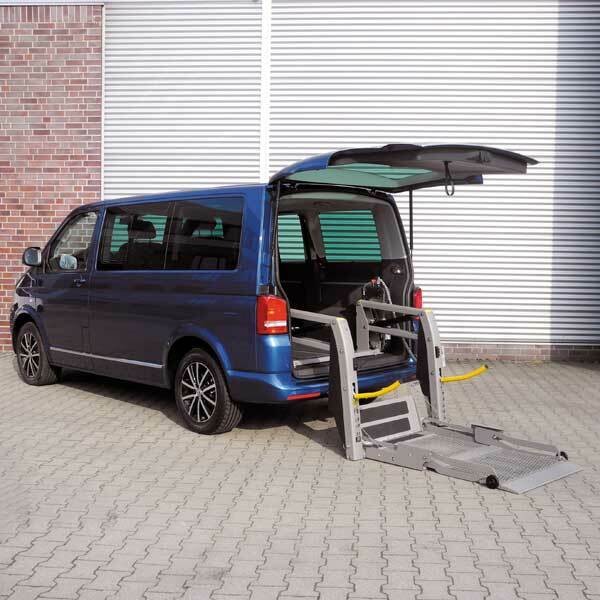 Talk to us today about Government Vehicle Modification Subsidies Schemes (VMSS) and how you can save money off the cost of vehicle modifications.